The Lent Event is here again! 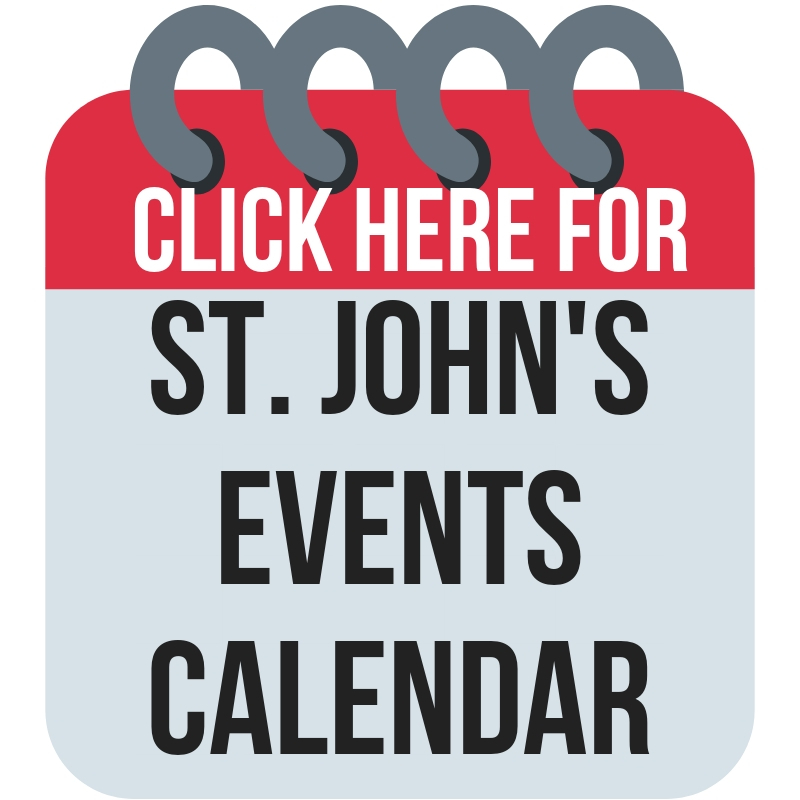 Join us for St. John’s Annual Lent Event starting at 10:30 am to noon on Saturday April 13th. The Lent Event is a time for children and families to participate in crafts and activities that focus on Lent and Easter. Contact Erynne DeVore or swing by the Main Office for more info or to volunteer to lend a hand.